Soft Harness Strap carries the burden of a heavy instrument while enhancing the musician's freedom of movement. No longer do musicians have to be restricted by confining harness designs. 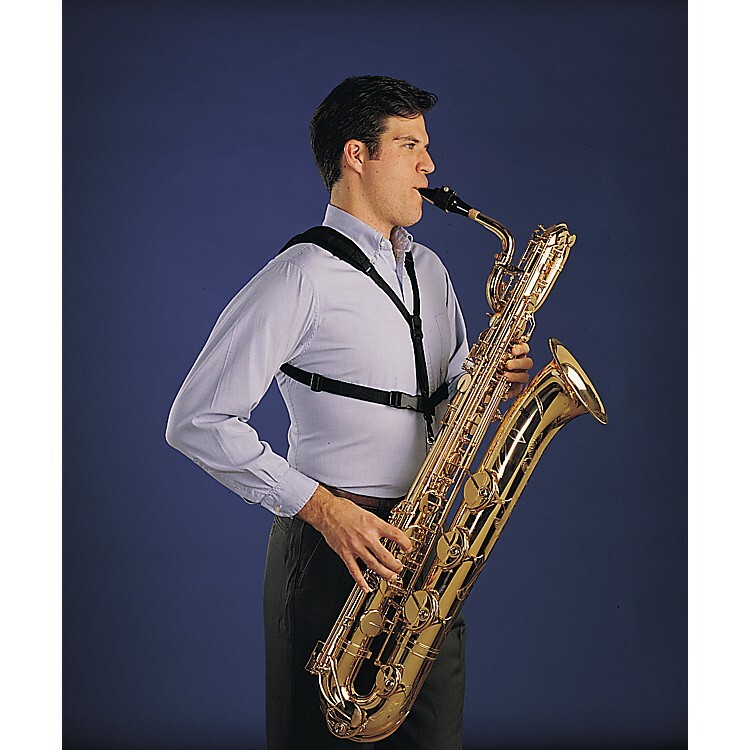 Soft Harness Strap is ideal for musicians in marching bands or individuals with back or neck problems.